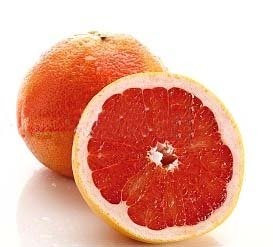 Marsh Grapefruit is white-fleshed and the most widespread variety as it holds 80% of the production cultivated in Crete. Medium to large fruit of spherical shape and bright yellow color. The fruits are seedless and rich in high quality juice. Available from November to April. 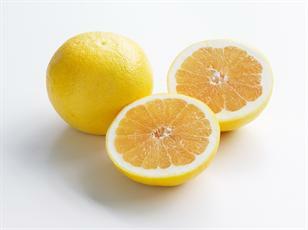 It is a rising grapefruit variety, red-fleshed with pale yellow skin. The flesh is dark, juicy and seedless. Available from January to March and has high resistance to transport and storage.